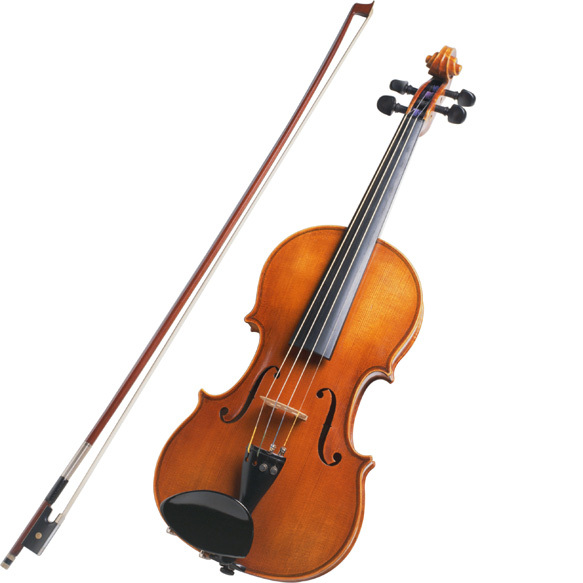 What does a violin have to do with chiropractic? Your body is like a fine stringed instrument, like a violin. Your spinal cord is like the strings. When tuned properly your instrument, your body is capable of playing beautiful music called health. However, when the strings are out of tune, when you have subluxations (sub luck say shuns) along your spinal cord, no matter what else you do, diet, exercise, nutrition, meditation, the music will still be very bad. i.e. Dis-ease, sickness, suffering, and early death. Subluxations often do not hurt. Many people frequently have subluxations yet have no back pain. Subluxations always cause dis-ease which leads to so much sickness and suffering. Subluxations can cause heart disease, arthritis, migraines, colitis, high blood pressure, even cancer. Almost every person has subluxations and they don’t know it. Your family and friends need to have their spinal cord checked for subluxations. Tell them. Bring them. Drag them if you have to. It could save their life.